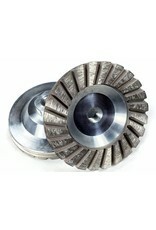 (100mm) 4" Diamond Turbo grinding cup wheel. 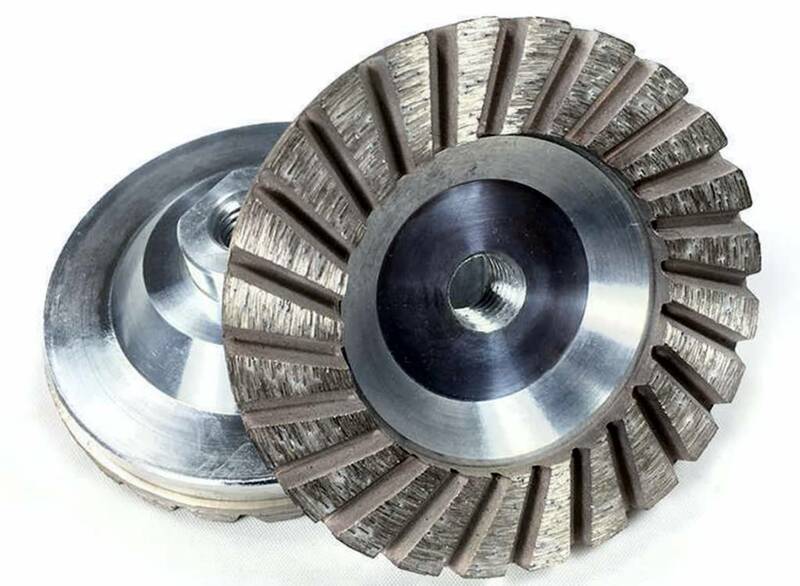 The size is 125mm outside diameter, 5/8"-11W threaded arbor. Excellent diamond segment measure in 21mm H x 11mm W x 8mm thick. More durable and aggressive tool. General purpose for professional user.